Choosing your wedding venue Mystic CT should be one of the first items on your wedding checklist. Not only do wedding venues Mystic CT tend to book up fast, but where you’ll wed will also help guide a number of other elements like your dress, the event’s space décor, and even dining. There’s no shortage of exclusive venues to consider where you can create an exceptional wedding.Whether you’re hosting the closest of friends and family, or you’re going all out with hundreds of guests, chances are good that a hotel wedding venue Mystic CT can perfectly suit your needs. Haley Mansion at Inn at Mystic can accommodate a wide range of events – and that includes large or small weddings. Whether you select a private room in Haley Mansion at Inn at Mystic’s on-site restaurant for a party of 12 people or book their grand ballroom for a blowout bash, you’ll have many venues under one roof to consider. When touring this incredible venue, be sure to ask which spaces are available and how many guests each can accommodate. Haley Mansion at Inn at Mystic wedding venue Mystic CT truly acts as your wedding headquarters. Not only can you walk down the aisle there, you can put all your other wedding festivities under one roof. Post-wedding brunch, rehearsal dinner, bridal shower, tea party, and even your wedding suite are all at your fingertips. With no logistical fears once the wedding weekend arrives, all you and your guests have to do is celebrate. 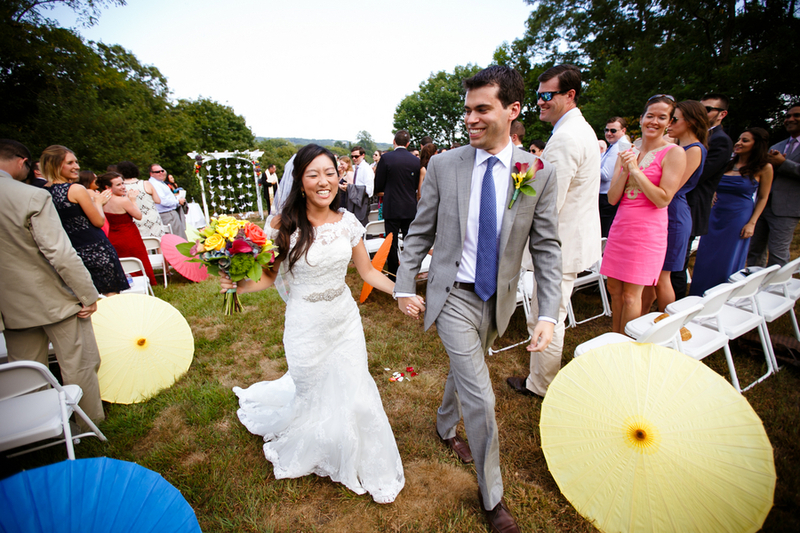 Haley Mansion at Inn at Mystic always has an entire staff on-site to help you pull off your dream day. 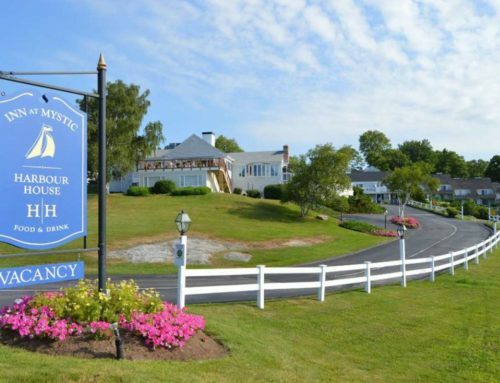 Once you book your wedding Mystic CT at this amazing hotel, you will be connected with a dedicated staff event planner that will guide you through the process and be available to answer questions during your engagement. There’s nothing like getting married at Haley Mansion at Inn at Mystic. Here, they are highly renowned both locally and further afield for offering first class hospitality, for their mouth-watering cuisine, and for going above and beyond. They have years of experience hosting my Mystic wedding and will endeavor to ensure that your special day will be perfect for you, your loved ones and your guests.